George Asimakopoulos who was a loving husband and caring father as well as the beloved brother to all SENATURK faculty and alumni has sadly passed away on 13th February 2017, remaining many many good memories behind. George was purely a physician and surgeon devoted himself to breast cancer treatment. His successful career included remarkable paths from his hometown Mytilini to the U.S.A and Italy then back to Greece. 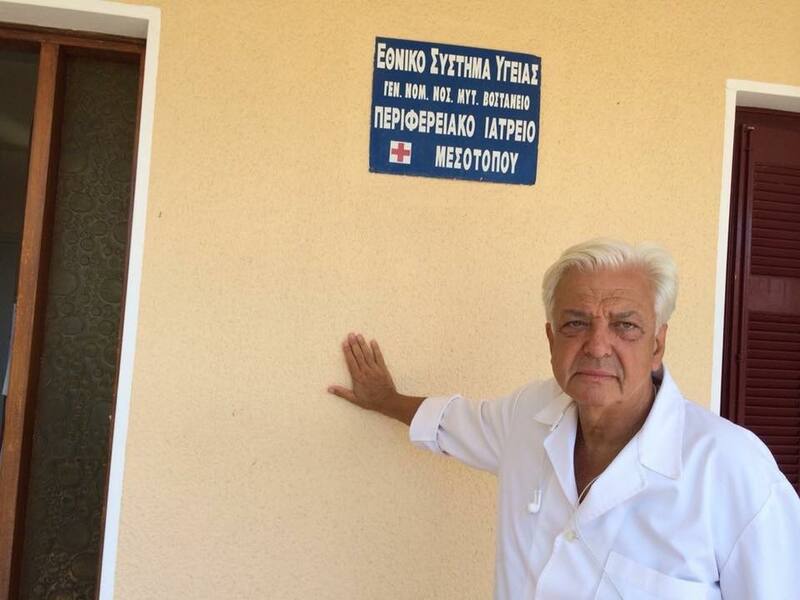 He was a “heroic proud” for his precious island Lesvos which is very near to Turkey that is another reason he felt himself as someone among us. We were so sorry to know him very late. His enthusiasm for medicine and surgery was amazing. He never got tired. George was a real gentleman as many took much from him for their personal evolution. His colleagues and patients regarded him as one of the leaders of breast science. I personally learnt many from him. He was so generous that he shared everything he collected as intellectualism. I admired him as one of my “Premium” mentors. 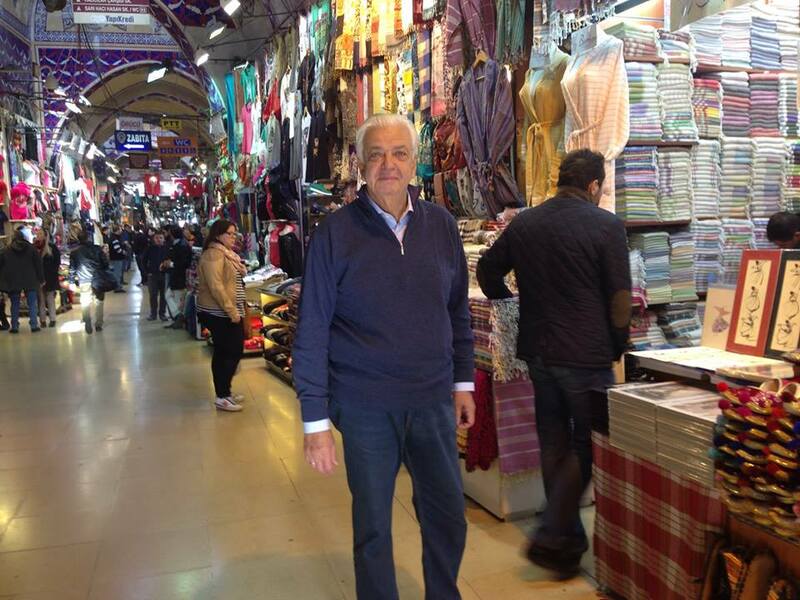 Not because his roots belong to Istanbul, but his spirit always proved that he is a pure Mediterranean just like us. Greece lost a great value since George gave an outstanding nobility to his family, society and country. Besides George was a very talented and hard working surgeon, also very busy with training the young residents and fellows in breast oncology and surgery. From its establishment he served for European School of Oncology for years with his close friends Prof. Umberto Veronesi and Dr. Alberto Costa. He founded Greek College of Mastology. 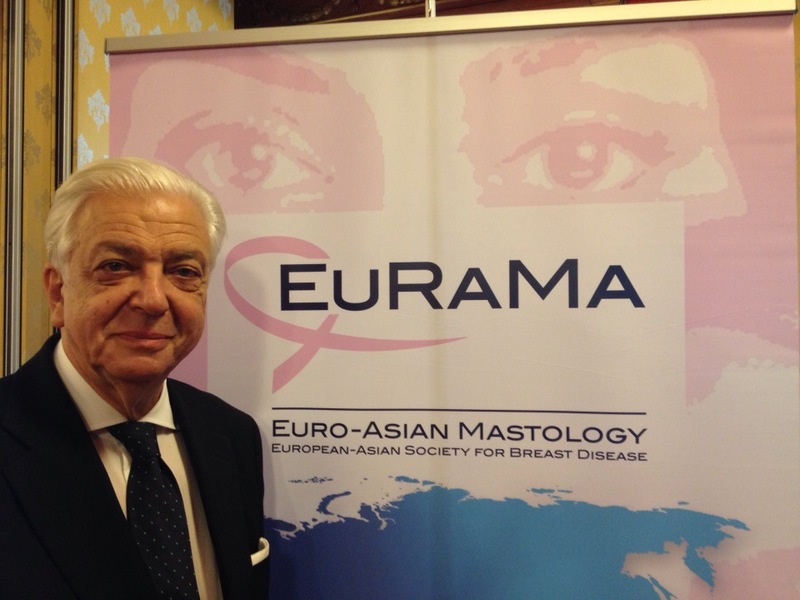 George also was one of the founding members of Euro-Asian Society of Breast Diseases (EURAMA). His devotion to scouts should be underlined since this also showed his keen interest and belief for raising young generations for a better world. He never carried hedonistic motives. On the contrary his altrustic behaviour was outstanding. We are very much sorry to lost a friend very early who was a very good teacher, determined coach, hearted mentor and visionary leader. We will surely carry his memories at our hearts. He is already a life-long friend for us. We would like to extend our deepest condolences to his beloved family, neighbors, colleagues, patients and all our Greek friends who were so lucky to know him. SENATURK will never forget their George Abi (Ağabey/Brother).